The European Parliament has given its backing to controversial new copyright rules which critics say will limit freedom of expression on the internet. 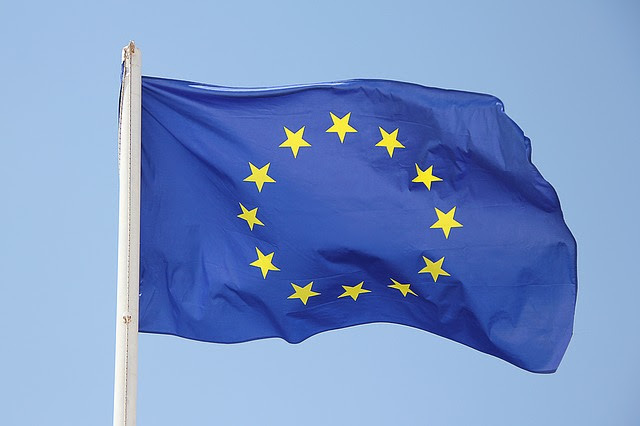 The revised proposal for an EU Directive on copyright in the digital single market was approved by MEPs by 438 votes to 226, with 39 abstentions. The European Parliament will now open negotiations with the European Commission and the EU member states on the proposed directive. The most controversial elements of the proposed Directive are articles 13 and 11, which critics have dubbed “copyright filters” and the “link tax”. Under article 13, the Electronic Frontier Foundation (EFF) has said all but the smallest web platforms would have to adopt “defensive” copyright filters to scrutinise all user-uploaded content. The EFF has said such filters “primarily stop legitimate users (including creators) from doing legitimate things, while actual infringers find them relatively easy to get around”. It has also criticised the lack of an exemption for using excerpts of copyrighted work for the purposes of criticism, review, illustration, caricature, parody or pastiche. Article 11 would allow press publications to “obtain fair and proportionate remuneration” for the short snippets of articles used by search engines and news aggregators like Google News. Axel Voss, EU rapporteur for the Copyright Directive, said: “I am very glad that despite the very strong lobbying campaign by the internet giants, there is now a majority in the full house backing the need to protect the principle of fair pay for European creatives. “There has been much heated debate around this directive and I believe that Parliament has listened carefully to the concerns raised. Thus, we have addressed concerns raised about innovation by excluding small and micro platforms or aggregators from the scope.